A few years ago​, desktops accounted for the ​majority of online activities but that is changing rapidly. 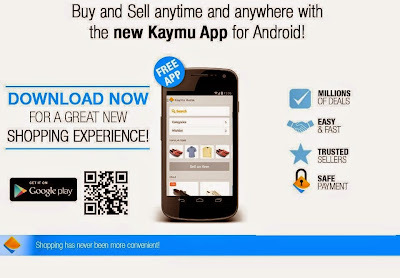 According to MD of Kaymu, Evangeline Wiles, “Nigeria’s mobile audience is growing exponentially​ with more and more​ Nigerians owning smartphones and tablets. 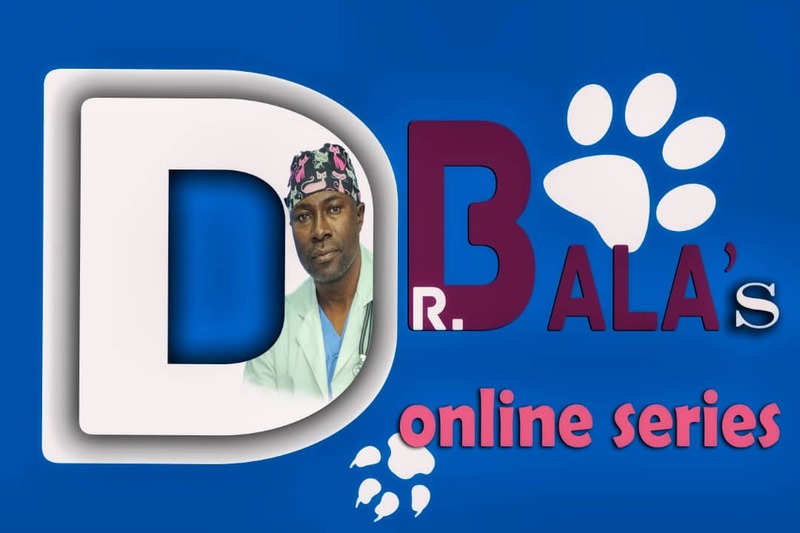 The mobile phone has become ubiquitous in Nigeria​”. A Business Day report recently stated that mobile has rapidly risen to become the primary digital platform, with the total activity on smartphones and tablets accounting for an astounding 60 percent of digital media time spent in the U.S.
Wiles further stated that mobile consumption is fuelled largely through app usage. 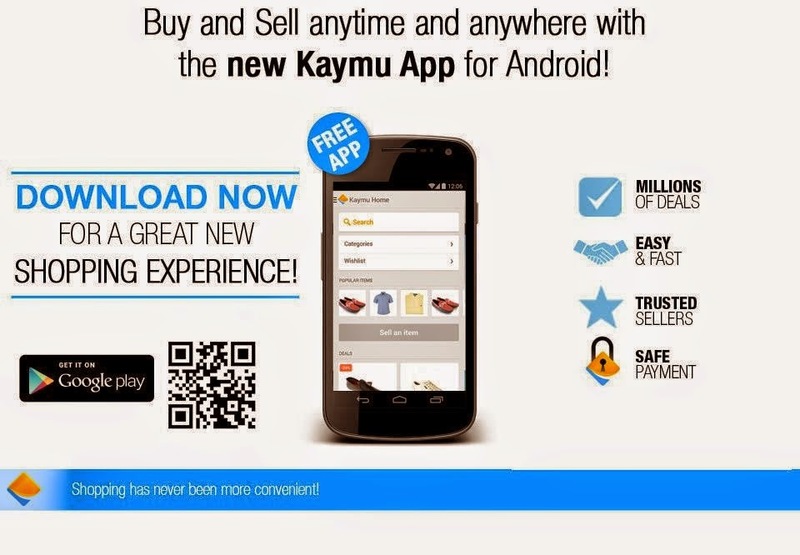 “Since the launch of Kaymu’s mobile app in September, our ​ sales figures increased significantly with most of the growth coming from the mobile platform. Consumers are now able to shop on their mobile devices at ​any time and in any location. You can even shop while you are stuck in traffic​”, she said. M-commerce is revolutionizing the buying and selling process. With more than 120 million mobile subscribers, Nigeria is the largest mobile market in Africa and the tenth largest in the world. Nigeria has one of the highest internet penetrations in Africa via mobile and handheld devices. In 2013, over 10 million smart devices worth $1 billion (N167 billion) were sold in Nigeria according to reports; a large part of this attributed to affordable access to data on mobile devices. “M-commerce saves buyers the stress of visiting brick and mortar stores. ​And it expands the universe of people who can sell online, with just a mobile phone and a few products, anyone can become a retail entrepreneur​”,Wiles Added.